Cycling to work is great for the environment and great exercise, but it can be dangerous. In 2017, 62 people in Los Angeles County died from bicycle accident injuries. The number of bicycle accident deaths has declined, however, since 2012. In that year, California had the highest number of bicycle accident deaths in the country. Thousands of people safely bike to work each day in Long Beach and throughout Southern California. Commuting while avoiding bicycle accident injuries is possible when cyclists follow these safety suggestions. Cyclists have the same rights and responsibilities as motor vehicles. Cyclists who understand the rules of the road are well-positioned to prevent bicycle accident injuries. Savvy cyclists know that Vehicle Code Article 4 is not the only code section where California laws address cycling. For example, California’s Three Feet for Safety Act is found in Vehicle Code Section 21760. This important safety law, passed in 2014, requires drivers to keep their vehicles three feet from bicycles when passing. If a 3-foot buffer is impossible, drivers must slow down and only pass when it is safe for the cyclist. In addition to rules specific to bicycles, cyclists must know and obey all traffic laws that apply to motor vehicles. Cyclists cannot ride under the influence of drugs or alcohol, they must signal before they turn, and they must obey signs and signals. Unlike cars, however, cyclists can ride slower than the speed limit. Also, unless specifically prohibited by a local ordinance, bikes can ride on sidewalks. Since jurisdictions do vary, it is important for the cyclist to know where riding on the sidewalk is allowed. Experienced bicycle commuters plan for safety and for unexpected events. Follow these tips for injury-free bicycle commuting. Plan your route: Many online options are available to help you find the fastest, safest, least hilly, or prettiest bike route to your destination. Maps from the LA County Department of Public Works and the LA DOT Bike Program are good places to start. Check your bike: Always keep your bike in good repair. The LA DOT Bike Program says riders should do an ABC check before every ride: Air, Brakes, Chain. Be prepared for minor bike issues like a flat tire or loose chain. Carry a small set of tools and a patch kit or spare tire tube in a saddle bag, pannier bag, or basket. Have a stash: Carry water and a quick snack like an energy bar. Keep a rain jacket or poncho with your bike, along with sunscreen and biking gloves. Consider carrying extra clothes for work and a wet wipe to freshen up after your ride. Check the weather for both ends of your round-trip ride and plan accordingly. Focus on riding: Devote your attention to traffic and your surroundings. Don’t use a cell phone while biking, don’t wear headphones in both ears (it’s illegal), and don’t use alcohol or drugs before biking. Communicate with others on the road: Make eye contact with drivers and pedestrians. Signal before you turn. If helpful, use your voice to communicate with drivers, pedestrians, and other cyclists. Scan the road: Look ahead and to the sides for potential hazards to a cyclist. Common dangers include wet leaves, sticks and branches; potholes; broken glass; metal debris from auto collisions; storm grates; and sand or gravel. Avoid car doors: Watch for open car doors and people who might be exiting or entering a car without paying attention. Signs that a door might be opening soon include a person in the driver’s seat or brake lights. When possible, ride about four feet from parked cars to avoid doors opening into your path. Ride in the bike lane: whenever possible, ride in marked bicycle lanes. Stay toward the left side of the lane, furthest away from parked cars. Ride predictably: Ride in a straight line rather than weaving in and out of cars (parked or stopped). You want to be as visible as possible to vehicles. Signal before changing lanes and making turns. Ride with traffic. 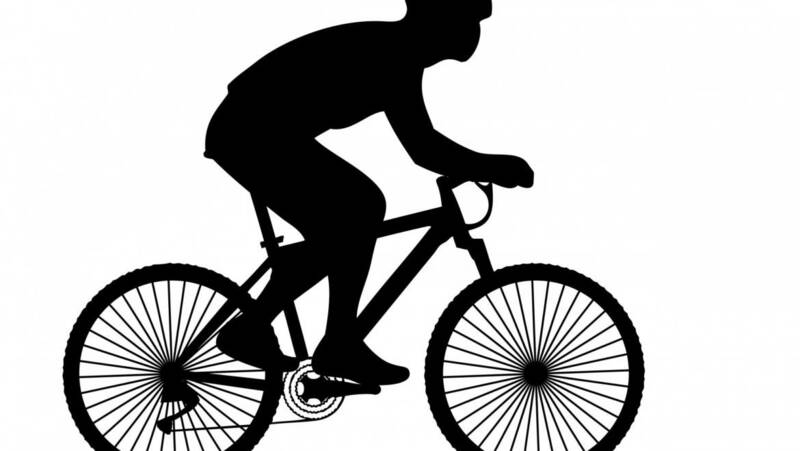 Know your limits: Bicycle accident injuries are more likely to occur when riders are tired. Before setting out, make sure you have enough cognitive and physical energy to ride attentively. Know how long or how far you can safely ride and what your outside limits are. When traffic is heavy, don’t exceed your limits. Wear a helmet: California law only requires bike helmets for riders younger than 18. 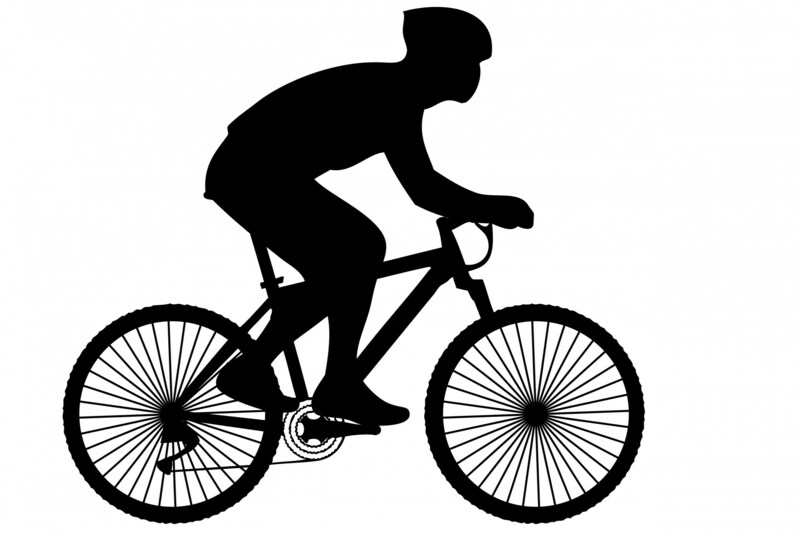 However, safety-conscious cyclists wear a properly fitted and fastened helmet on every ride. With our extensive database of top-notch physicians specializing in surgery and pain management, we are dedicated to connecting attorneys with board-certified doctors who can make the difference in a victim’s recovery from their accident.